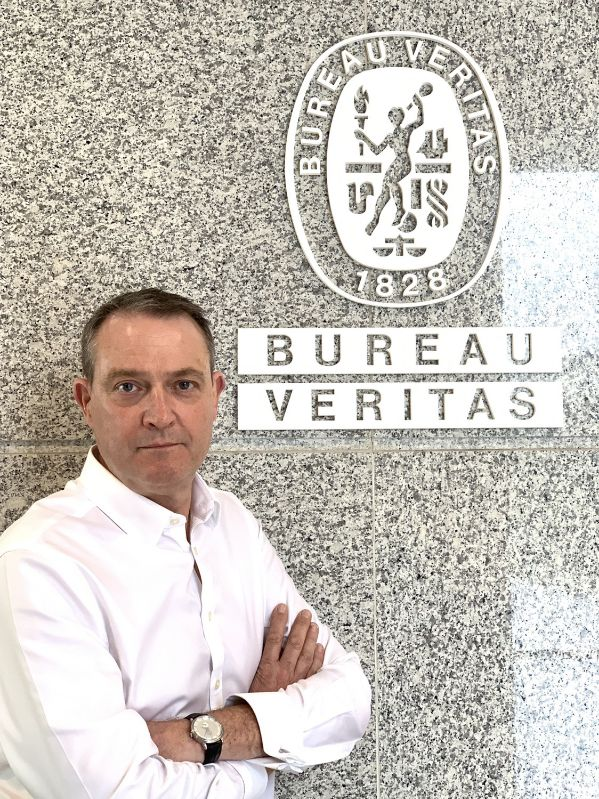 Bureau Veritas has announced that it has appointed David Barrow as Vice-President for its Marine & Offshore South Asia Zone. He succeeds Kerem Kiper, who has already taken up the post of Vice-President, Middle-East, Africa and India. Based in Singapore, Barrow is responsible for leading the development and delivery of new activities and services for Marine & Offshore for the region. Alongside this, Barrow will be at the helm of a number of key accounts and will ensure compliance with both Group and Marine & Offshore Division standards. With over 35 years of experience in the maritime industry, Barrow brings with him a wealth of leadership knowledge and expertise. Prior to joining the Bureau Veritas Marine & Offshore team, Barrow worked for Lloyd’s Register. He has significant experience in technical services, marketing, sales and general management, acquired in roles of increasing seniority through his career. Barrow served as a seagoing cadet with Shell International, rising to Chief Officer and achieving his Master Mariner qualification in the process. He holds a BA (Hons) degree in Business Studies and, as well as London and Southampton, has worked in Istanbul, Athens and Hamburg, leading teams of up to 1,200 people.